ATLANTIC CITY, N.J., March 18, 2019 /PRNewswire/ — The NCAA Division I Men’s Basketball Tournament could draw $400 million in legal wagers at online and retail sportsbooks across the country — a total that includes $300 million in Nevada and $75 million in New Jersey, according to the analysts for TheLines.com. In 2018 and as the country’s only legal sports betting jurisdiction, Nevada accepted a record $459 million in bets in March 2018, and about $300 million of that came on NCAA Tournament wagers. By comparison, the Super Bowl in 2018 generated a record $158.6 million in bets. Nevada should see similar interest this year. Using the Super Bowl as a guide, New Jersey could draw about 25 percent of Nevada’s March Madness handle. Delaware, Mississippi, New Mexico, Pennsylvania, Rhode Island, and West Virginia should generate around $25 million in NCAA Tournament bets. It’s not easy to pick the eventual winner of the National Championship. But it’s nothing compared to picking every game correctly in bracket sweepstakes. The odds for picking a perfect NCAA Tournament bracket is roughly 1 in 9.2 quintillion. 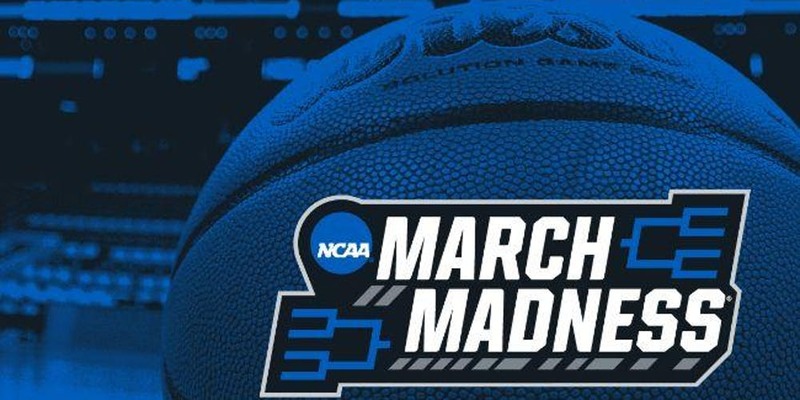 The American Gaming Association estimates that $8.5 billion in legal and illegal bets will be placed on this year’s NCAA Tournament. As destination marketing organizations continue to place greater emphasis on monetizing their marketing efforts, generating editorial coverage and social media promotion from journalists and influencers remains one of the most efficient and cost effective ways to demonstrate significant ROI. We have always believed in the power of a proactive and sustained public relations effort as part of a broader marketing strategy, and we continue to shift marketing dollars into public relations for our DMO clients. 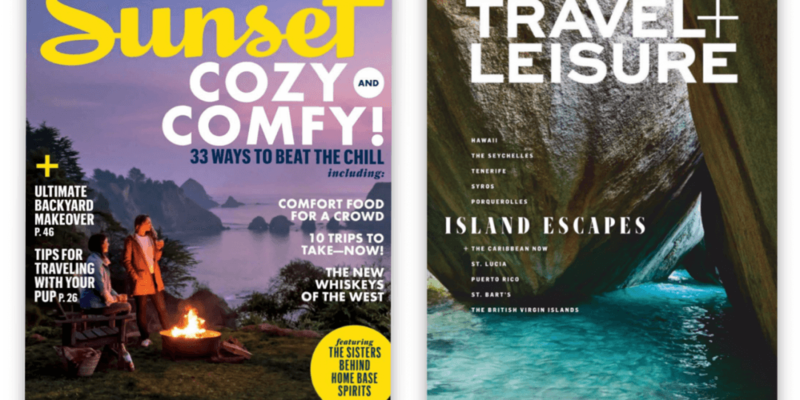 And if early returns are any indication, 2019 is off to a great start with regard to earned media for DVA’s destination clients thanks to two major editorial features in Sunset Magazine and Travel + Leisure. Visit Walla Walla kicked things off with an 8-page “Tasting Wine, the Walla Walla Way” feature in the February issue of Travel + Leisure, resulting from wine editor Ray Isle’s visit that DVA pitched and coordinated for the fall of 2018. That story reached an audience of 969,266 subscribers and nearly 3.2 million unique visitors per month, with a value of $2.6 million. Sunset followed suit, with a 10-page feature on the Santa Ynez Valley in the magazine’s Feb/Mar issue that reached an audience of 1,262,532 subscribers and more than 2 million unique visitors per month, with a value of more than $3 million. Titled “The heartland of Santa Barbara wine country is buzzing with new energy,” this feature was the result of Luke Sykora’s mid-2018 media visit also pitched and coordinated by DVA. Combined, the two features reached more than 2 million subscribers and more than 5 million unique visitors per month, and generated more than $3.6 million in value. How best to leverage digital media wasn’t just a timely topic for attendees at Visit Walla Walla’s annual meeting Thursday. It’s also been an ongoing endeavor for the destination marketing organization that had one of its best years for media exposure in 2018. 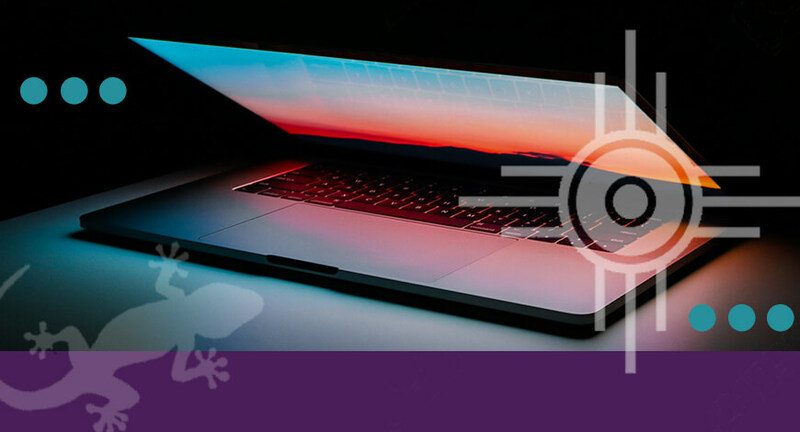 Creating content that takes followers behind the scenes of business is key to engaging customers in a social media landscape that is far beyond collecting “likes,” said Will Gryna, senior digital strategist for marketing firm DVA Advertising & Public Relations. Gryna told the standing room only crowd gathered at Reid Campus Center at Whitman College to think of what they would like to see from business when planning their own digital content. How-to’s, offers and unique stories were among the suggestions for content development at a time when engagement is more important than ever in translating to investment. 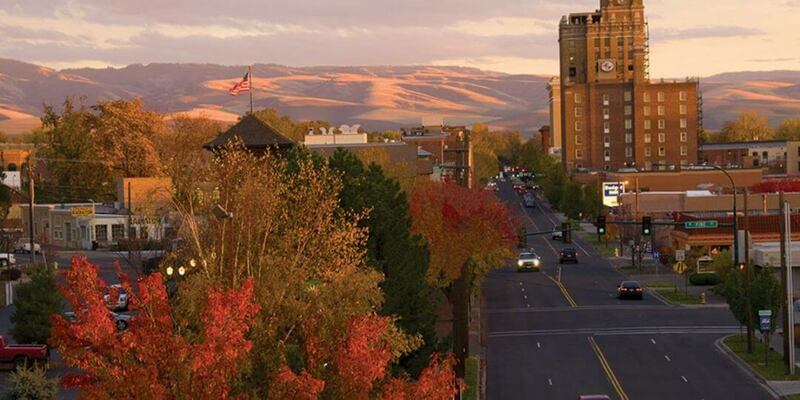 The presentation comes just a little over a month after Visit Walla Walla rolled out a new website that includes a direct-booking feature for lodging. Visitors who land on the site no longer have to book their lodging through a separate search, Visit Walla Walla CEO Ron Williams explained. The feature helps streamline the marketing service that ties in things to see and do, and now where to stay when you’re catching it all. Visit Walla Walla, he said, does not get a cut for the service, but does potentially get the benefit of keeping visitors to the site on its platform a bit longer. More attention for the town is the overall mission of the marketing organization. Its annual report included a breakdown of marketing recaps from public relations, print and digital exposure, plus traction and resulting impressions and clicks from the agency’s array of Facebook campaigns. Outgoing board President Chris Garratt said the organization had about $1.6 million in what is known in the industry as “earned media.” That means attention from editorial coverage that wasn’t purchased. In what he characterized as a “fantastic year for media,” stories in a regional, national and international platform brought attention to the community from all over the globe. That includes April coverage in fashion magazine Vogue, which captured about 6.6 million eyeballs, Garratt said. 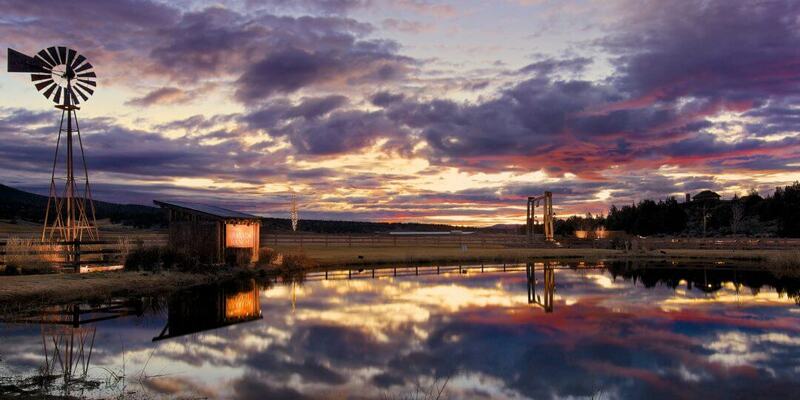 After that, Sunset named Walla Walla the best wine region. A wine bloggers conference last fall brought 222 writers to town and has so far resulted in at least 209 posts. How to translate that into more weekday group and conference visits will be the focus of 2019, tourism officials said. In an effort to remind Central Oregonians that one of the best and most relaxing winter travel destinations is in fact only a 20-minute drive away, Brasada Ranch has hired DVA to concept and produce a campaign encouraging locals to look no further than their own backyard for their next “staycation.” As part of the effort, DVA will also implement a public relations campaign targeting local media outlets and residents. Heading into its 60th anniversary season, Mt. 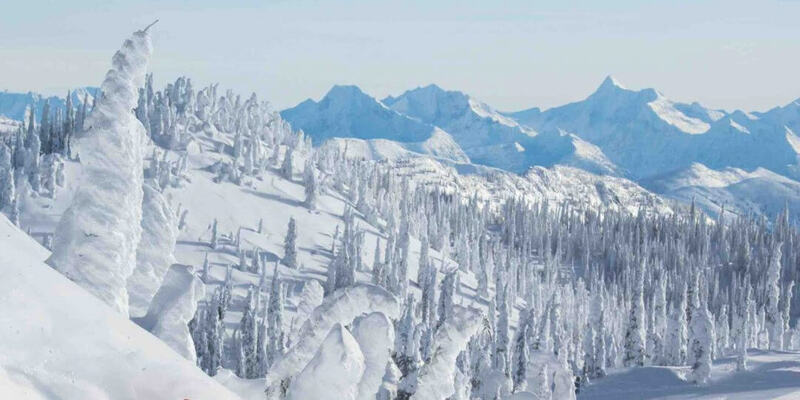 Bachelor – North America’s fifth largest ski resort and the largest ski resort in Oregon – has partnered with DVA to help the resort strengthen its connection with the local market, position it among the country’s top ski destinations, and to attract skiers and snowboarders from major markets across the West and beyond. DVA was hired largely due to its expertise in marketing resorts and destinations, its experience marketing Mt. 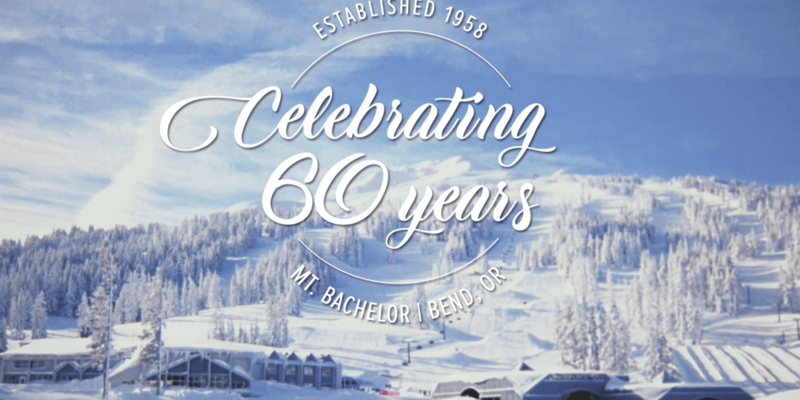 Bachelor over the years including the resort’s 50th anniversary season, and its relationships and experience working with travel and ski industry media. In addition to concepting and producing creative campaigns for everything from brand awareness to season pass sales, DVA is also managing the digital strategy and implementing national public relations effort focusing on media visits from high profile travel and ski writers. (BEND, Ore.)—DVA Advertising & Public Relations, a Bend-based advertising and public relations agency that specializes in marketing leisure travel destinations throughout the West, has been chosen by Explore Whitefish to develop a new destination marketing campaign for the popular Montana resort town. DVA was awarded the contract following a lengthy review and selection process that included DVA as the only out-of-state agency among five finalists. 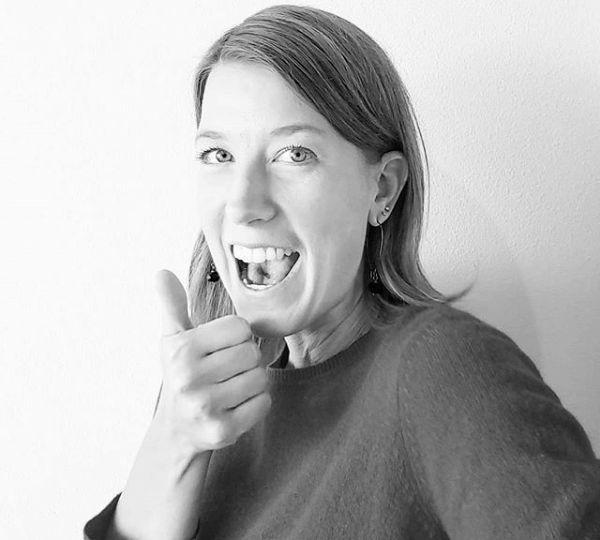 DVA senior digital strategist Will Gryna delivered the keynote address at the 2018 Visit Walla Walla Annual Conference, held January 16 on the Whitman College campus in Walla Walla. Gryna’s message focused on simple digital tactics for individual tourism industry stakeholders, whether hotels, restaurants, wineries, or other attractions. Titled “Leveraging Digital for Business Results,” Gryna identified and discussed creative best practices, how small businesses can use their existing data to create the best audiences, and how to track and optimize data for business outcomes. This is the second consecutive year DVA has delivered the keynote address at the Visit Walla Walla Annual Meeting. In 2018, agency partner and public relations director Justin Yax presented “The Power of PR – Take Their Word For It.” Yax’s presentation focused on successful tactics DVA has implemented on behalf of Visit Walla Walla, results and outcomes achieved, and how businesses could become involved in the public relations effort. A copy of that presentation can be viewed HERE. Seattle-based outfitter C.C. 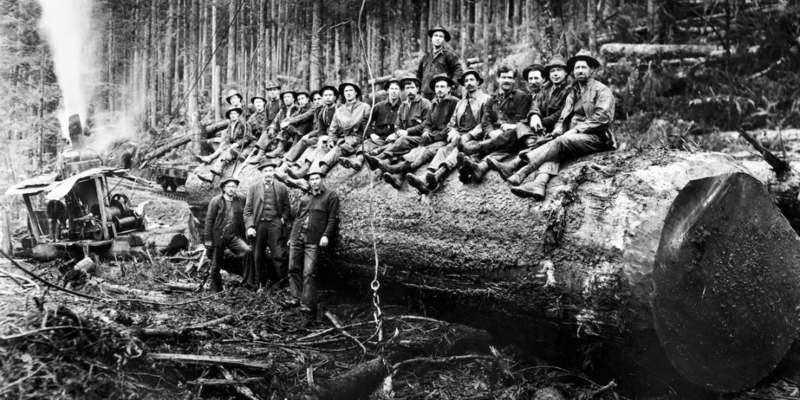 Filson, which has been manufacturing “Unfailing Goods” for men and women who work and play outdoors since 1897, has hired DVA to research, write, and design a new signature brand book. The “Filson Operation Manual” as it is being called is equal parts brand book, company anthology, and an encyclopedia that attempts to capture and distill more than 120 years of heritage and history into a single, purposeful piece. DVA was hired in large part due to its strategic branding expertise, storytelling capabilities, and intimate knowledge of the Filson lifestyle.